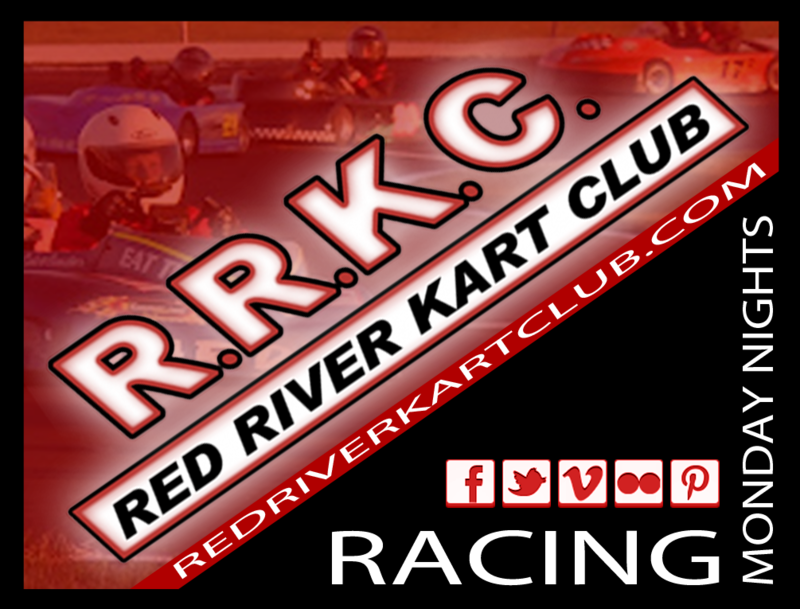 The Red River Kart Club was formed in the spring of 2010 by Nick Skalicky and a group of Dads wanting to keep the cost of go-kart racing low. 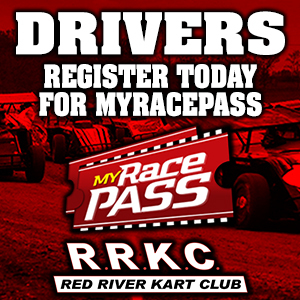 The focus is to keep go-kart racing fun for the family while teaching basic racing fundamentals along the way. We’ve more than quadrupled in size since 2010 and continue to grow as a club. 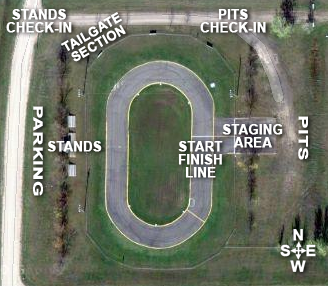 Located on the Northwest corner of the Red River Valley Fairgrounds in West Fargo, ND. The track is asphalt and approximately 1/10 of a mile. We have a full Concession Stand.